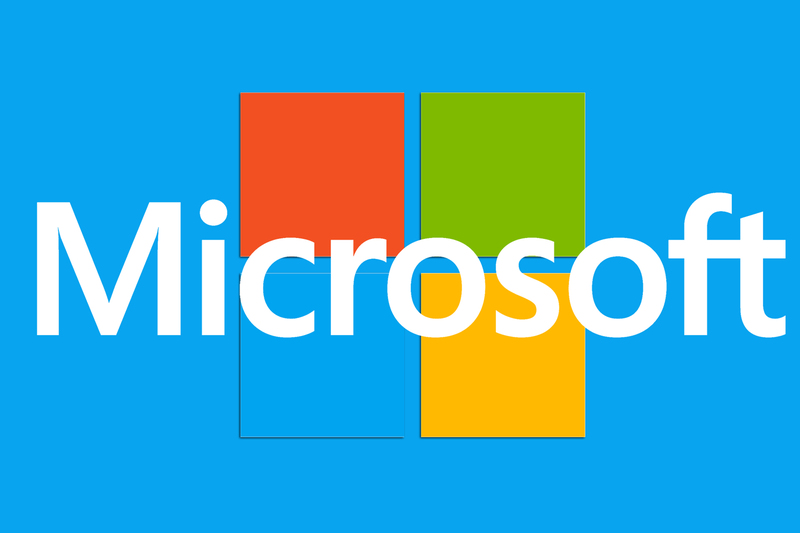 Microsoft released its March 2019 software updates to address a total of 64 CVE-listed security vulnerabilities in its Windows operating systems and other products, 17 of which are rated critical, 45 important, one moderate and one low in severity. The update addresses flaws in Windows, Internet Explorer, Edge, MS Office, and MS Office SharePoint, ChakraCore, Skype for Business, and Visual Studio NuGet. Four of the security vulnerabilities, all rated important, patched by the tech giant this month were disclosed publicly, of which none were found exploited in the wild. Microsoft has also patched two separate zero-day elevation of privilege vulnerabilities in Windows. Both flaws, also rated as important, reside in Win32k component that hackers are actively exploiting in the wild, including the one that Google warned of last week. If you are unaware, Google last week released a critical update for Chrome web browser to address a high-severity flaw (CVE-2019-5786) that attackers found exploiting in combination with a Windows vulnerability (CVE-2019-0808). Successful exploitation of both flaws together allowed remote attackers to execute arbitrary code on targeted computers running Windows 7 or Server 2018 and take full control of them. The second zero-day elevation of privilege vulnerability in Windows, assigned as CVE-2019-0797, that's also being exploited in the wild is similar to the first one but affects Windows 10, 8.1, Server 2012, 2016, and 2019. "CVE-2019-0797 is a race condition that is present in the win32k driver due to a lack of proper synchronization between undocumented syscalls NtDCompositionDiscardFrame and NtDCompositionDestroyConnection," the researchers say. As expected, almost all of the listed critical-rated vulnerabilities lead to remote code execution attacks and primarily impact various versions of Windows 10 and Server editions. Most of these flaws reside in Chakra Scripting Engine, VBScript Engine, DHCP Client, and IE. While some of the important-rated vulnerabilities also lead to remote code execution attacks, others allow elevation of privilege, information disclosure, and denial of service attacks. Users and system administrators are strongly recommended to apply the latest security patches as soon as possible to keep hackers and cybercriminals away from taking control of their systems. For installing the latest security patch updates, head on to Settings → Update & Security → Windows Update → Check for updates, on your computer system or you can install the updates manually. For addressing problematic update issues on Windows 10 devices, Microsoft on Monday introduced a safety measure that automatically uninstalls buggy software updates installed on your system if your operating system detects a startup failure. So after installing this month’s security update, if you receive the following notification on your device, your Windows 10 computer has been recovered from a startup failure, and the operating system resolved the failure by uninstalling recently installed Windows updates. Windows 10 will then automatically block installation of that problematic updates for the next 30 days, and will deliver the update again after investigating and fixing the issue. Adobe also rolled out security updates today to fix just two critical arbitrary code execution vulnerabilities in Adobe Photoshop CC and another in Adobe Digital Editions. Users of the affected Adobe software for Windows and macOS are advised to update their software packages to the latest versions.